What Prop 213 Means for Auto Accident Victims – Those who choose to drive without insurance can lose important legal rights when injured in an automobile accident. When a collision happens and the victim is uninsured, they lose the right to collect pain and suffering for bodily and/or psychiatric injury resulting from the car crash. In that year, the carriers got a proposition passed that created the rules regarding those without liability coverage motorists collecting non-economic. The California rule came about by the passage of Proposition 213 in 1996. The adjuster will generally not tell the claimant about the fact that many types of damages are recoverable. In some situations, there are exceptions that will allow the uninsured driver to collect pain and suffering against the at fault party despite not having the proper coverage on the date of the injury. 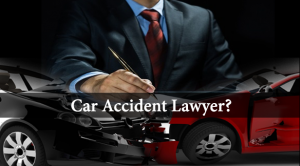 Therefore, it is of utmost importance to seek legal advice from a legal professional any time you are involved in an motor vehicle crash. Whether hurt from a car, van, jeep or bus, do not go it alone against the adjuster. Because many types of compensation may be recoverable, do not give up even if the law might strip you of some of your remedies. Here at Napolin Law Firm, we often determine that some claims where 213 applies are worth pursuing despite the ban on pain and suffering. In other circumstances, we determine that an exception plausibly exists that allows an increased settlement value. Whatever your situation, our firm is willing to listen to anyone who calls about an accident on the roads of Southern California. 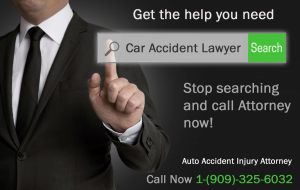 Hurt in an vehicle crash that was not your fault? 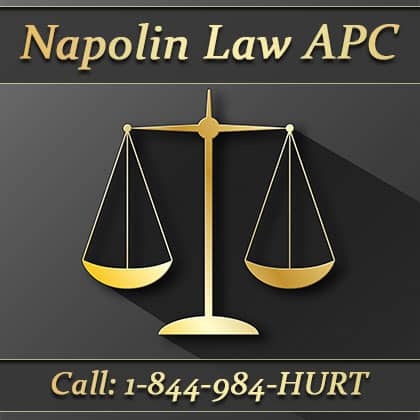 Contact Mr. Napolin and his team at 909-325-6032 to discuss the specifics of your case with a respected trial attorney and learn more on What Prop 213 Means for Auto Accident Victims. The phone call is free and you could qualify for attorney services on a contingency fee, which means you pay nothing unless the case is won!